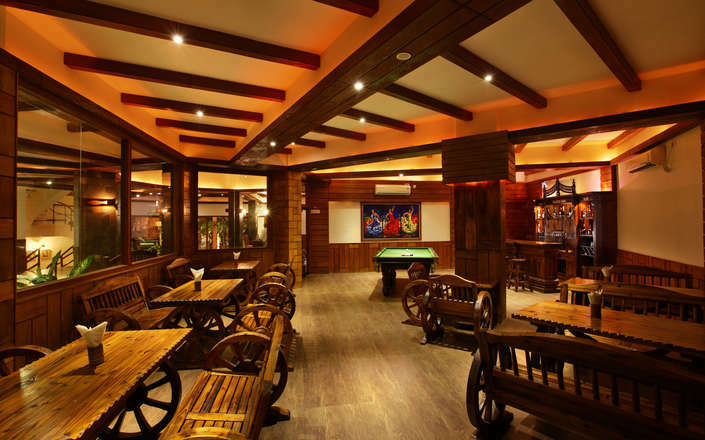 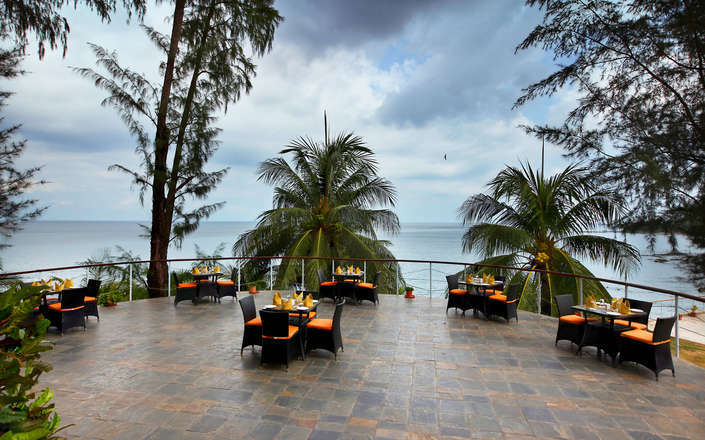 The Sinclairs Bay View Hotel in Port Blair enjoys a waterfront location and is conveniently situated with easy access to the airport and Port Blair’s tourist attractions. 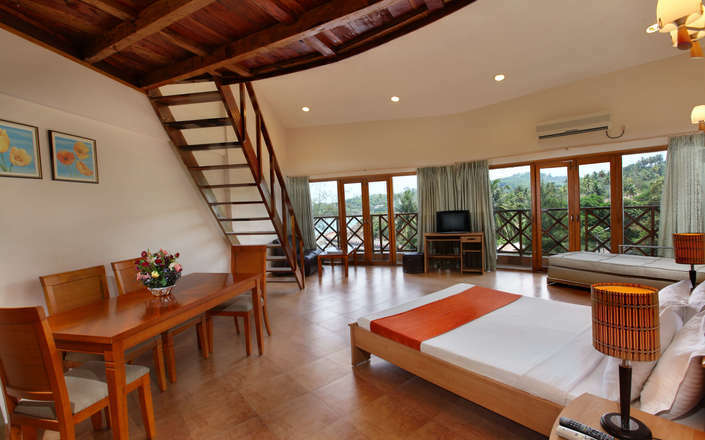 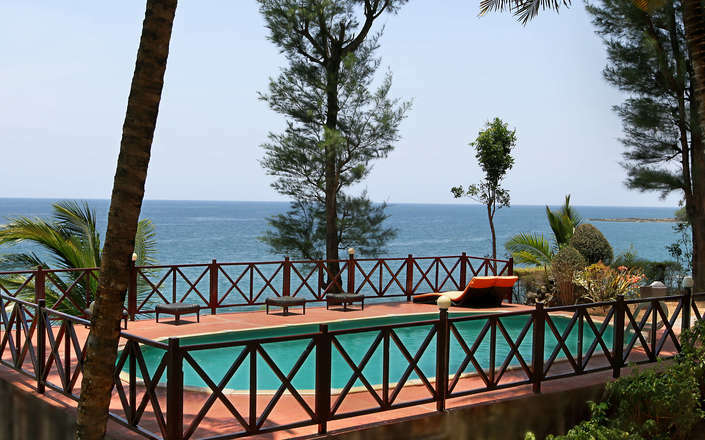 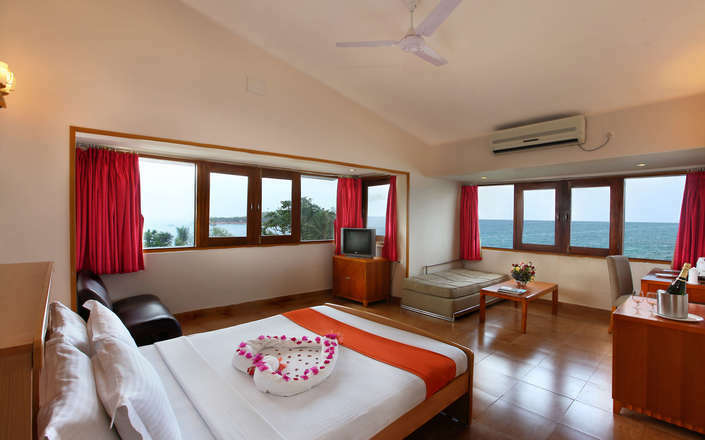 This modest property is considered to be the best in Port Blair and has 46 simply furnished and air-conditioned rooms and suites all of which have fine views of the Bay of the Bengal. 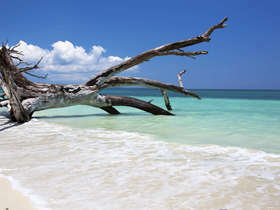 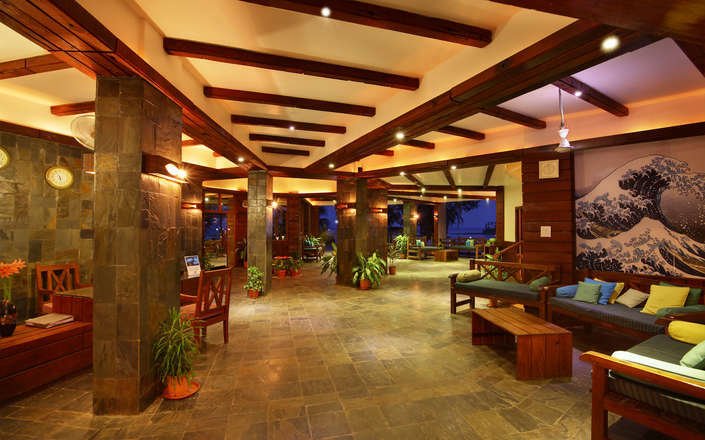 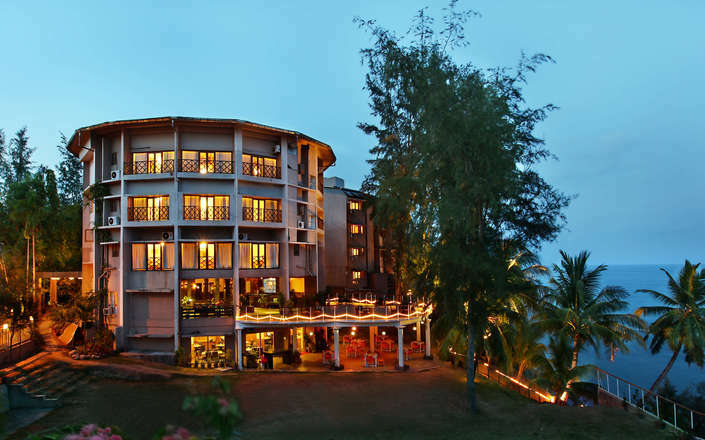 Facilities at Sinclairs Bay View Hotel in Port Blair include a multi-cuisine restaurant, licensed bar, an outdoor pool, gymnasium, games room and a small spa offering Oriental and Swedish treatments.